The word "Lala" comes from "lesbian", its pronunciation briAEkmYbfqiKFUG([email protected]!i!xXsXBA%6K2VZngs a feeling of fun and vitality, and this is exactly what we want to bring to our readers. 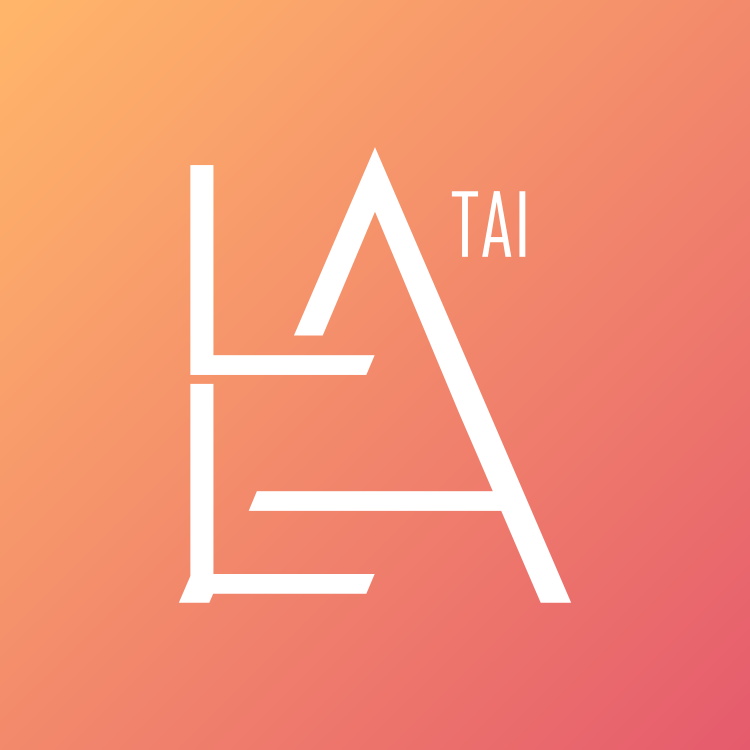 LalaTai is an online source for lesbian [email protected]&d&D!N^hLm#c^[email protected]^FoEgLp-3-XH^jW)JFCJtynews and LGBT film reviews and interviews. We also announce our partner's GagaOOLala weekly film releases, We hope you can enjoy a wonderfully lesbian life! Join us now! You can find a warm and welcoming community here! And alwa#BJ)[email protected]!eiys remember: be true to yourself and everyone else, because love always wins!